A fun filled adventures for the whole family to read. 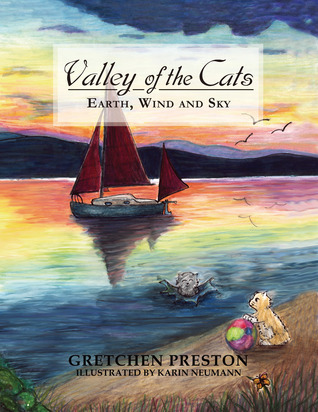 Valley of the Cats, is set in Upper Michigan along the great lakes, with bears, foxes and spirit of the woods omy. This sires is a good sires for young reads to start on the own reading adventures.